Between varietals, regions, countries, aromas, flavors, and about a million different opinions out there, it’s no wonder many see the world of wine as a tornado of confusion. No more! 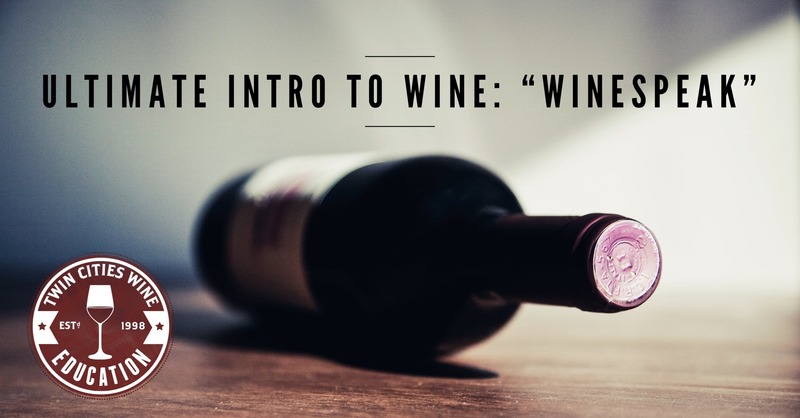 Come to the Ultimate Intro to Wine Class, presented by Jason Kallsen. It is here that you will learn there is no single best ‘tasting system’ out there. Instead, you will learn how YOU taste and perceive wine, and how an understanding of wine can be influenced to a great degree on the context in which you have it (including a discussion on food and wine pairings). We will cover the six big varietals, along with the basics of ‘Winespeak’ terminology, and a healthy mix of history, geography, and philosophy. Jason Kallsen, certified sommelier and certified specialist of wine, is the founder and owner of Twin Cities Wine Education, established in 1998 with the slogan “Wine education without intimidation.” Since founding the company, Jason has appeared in local, national, and international press with a casual and approachable style to wine education. Over 40,000 students have enjoyed his classes over the years, including many through his teaching at the University of Minnesota.